Since it's inception in 2000, Flourish Gardens has set the standard for stylish, timeless landscape designs. Based on the North Shore, but serving the greater Auckland region, they have built up an impressive resume of awards, satisfied customers, and successful projects. Flourish Gardens is a North Shore-based landscaping company providing quality landscape design services through a combination of experience, creativity, and a personal commitment to fulfilling the desires of each and every client. 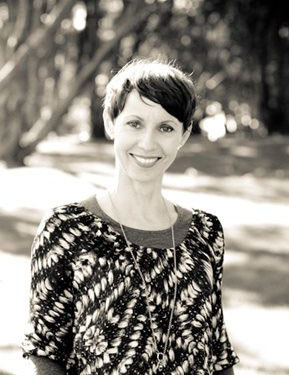 The managing director and principal garden designer for Flourish is Sandra Batley, who has gained over a decade's worth of industry experience since graduating from UNITEC in Auckland with a Diploma in Landscape Design. Sandra has made an indelible mark on the landscape design scene both for the quality of her work and her regular contributions to gardening periodicals. Central to the ongoing success of Flourish compared with other landscape companies on the North Shore is the emphasis placed on listening to the client, and serving their interests above all else. The aim is always to take the concept and create something that exceeds expectations while providing a sustainable solution for the unique site. In its customer relationships, Flourish aims to do just that; forming lasting bonds based around a friendly, professional, customer-focused design service.